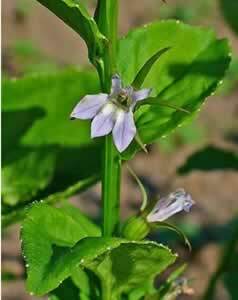 I reach for the lobelia and skullcap when I am a bit achy in the evening, and want to prevent tossing and turning. These herbs relax tense muscles and put your mind in a comfort zone. Recipe Instructions: Herbal Tea : Use 1 tablespoon of herbal blend to each cup of heated water. Infuse about 10 to 15 minutes, or until cool enough to drink.